This past week was action-packed with our best beach events of the summer. 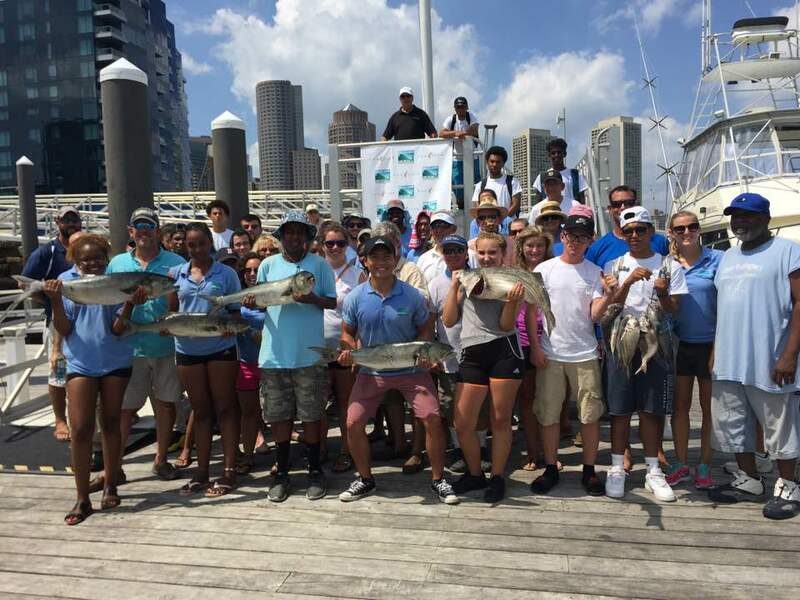 After the Beach Bash and Staff Day, the week was concluded with the annual Fan Pier Fishing Tournament. With the help of some very generous captains and expert fisherman, the Save the Harbor staff was given the opportunity to test our luck at catching some elusive striped bass. That day the sun was beaming down particularly hard on the city of Boston, so we made sure to stock up on plenty of water, Gatorade, and of course sunscreen. With teams assembled and boats stocked to the brim, we departed Fan Pier and ventured out into the harbor. The captain of the boat I was on was set on catching live bait. Once we spotted a school of Pogies (also known as Menhaden), we casted weighted treble hooks right into the middle of the school in hopes of reeling them in. 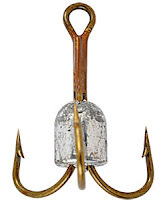 These hooks, which resembled grappling hooks, were designed to snare a fish out of a large school, and hold them on the hook until you can reel them in. Well, they worked exactly as they were supposed to, as we reeled in pogie after pogie until the bait cooler was filled up. With plenty of bait to use, we headed over towards Hull High School, which was the captain's fishing spot of choice. We spent a few hours at the spot with nothing to show but a few bites. While it was frustrating to see boats around us feel in a 40 inch striper, that's how fishing goes some times. There's only so much you can do to help your chances, then its up to fate whether or not you land a big one. We still had a great time relaxing out on the harbor, swapping stories and becoming friends with the captain and his wife. Overall the day was a great success, even though we had no fish to show for it, some of the other boats made up for that so we could take a great group shot at the end of the day. Until next time, keep on exploring!